Welcome to America's toy soldiers store! Battlefield Legends Toy Soldiers is an ebay Top Rated Seller and an approved Amazon Merchant with over 3,500 satisfied customers and growing! We ship worldwide and gladly accept most major credit cards, Paypal, personal checks and money orders. 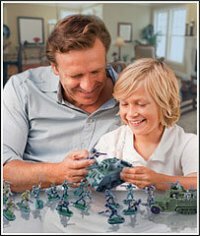 Relive and share your boyhood memories with these classic plastic toy soldiers and military miniatures from Airfix, Britains Deetail, W Britain, Marx, CTS, DSG and more in both 1/32 (54mm) and 1/72 scale. New from Battlefield Legends! 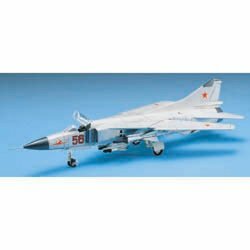 We are pleased to offer the complete line of Academy military model kits and accessories. All models may require glue, paint and assembly unless otherwise noted. 100% satisfaction guaranteed. Shop with confidence. This item is shipped to you mint in package. Copyright © 2009-2018 Battlefield Legends, LLC. All Rights Reserved. Designated trademarks and brands are the property of their respective owners.